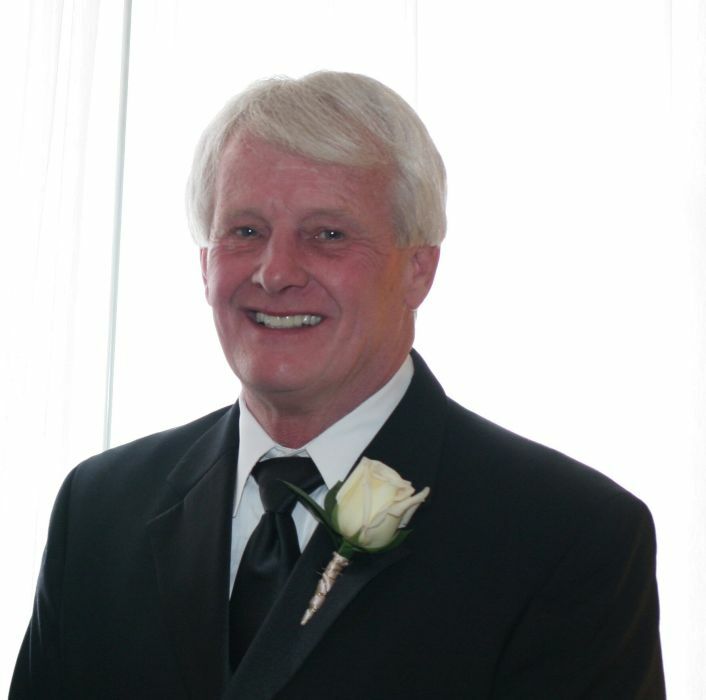 Dr. C. Thomas Qualey, of Greensburg, passed away Friday, March 29, 2019. He was born Nov. 9, 1945, in Braddock, a son of Marion Qualey and the late Charles Edward Qualey. From a young age, Tom was considered an exceptional athlete, becoming one of the youngest baseball pitchers recruited for the Little Pirates youth baseball team. One of the highlights of his athletic career was being a member of the undefeated Braddock High School Tigers football team, which earned him induction into the WPIAL Hall of Fame. He received a football scholarship to the University of Pittsburgh, where he earned a doctorate degree in medical dentistry. Shortly afterward, Tom enlisted in the Navy, where he served as a dental officer on the USS Enterprise in the Gulf of Tonkin, Vietnam. After separation from the Navy, Tom continued his education at the University of Pittsburgh, where he earned a specialty degree in periodontics.He will not only be remembered for his 47 years of dedication to his dental practice and the community, but also his lifelong devotion to his faith and the Catholic Church. Tom will be missed by his loving wife of 30 years, Diane (Yakubisin) Qualey; his children, Chuck Qualey (Anna), Doug Qualey (Kimberly), and Maggie Qualey (Ryan Tubbs); five grandchildren, Kaitlyn and Lauren Qualey, Zach Doiron, Sydney Qualey and Luke Stalus; a sister, Donna Lockner (Tom); and several nieces, nephews and friends. In addition to his father, Tom was preceded in death by his first wife, Christine (Surniak) Qualey. Family and friends will be received from 4 to 8 p.m. Wednesday, April 3, in the KEPPLE-GRAFT FUNERAL HOME INC., 524 N. Main St., Greensburg. His funeral Mass will be celebrated at 11 a.m. Thursday, April 4, in Our Lady of Grace Catholic Church, Greensburg. (Everyone please go directly to the church). Interment with military honors will take place in Greensburg Catholic Cemetery. In lieu of flowers, memorials may be made to a charity of one's choice, or share a random act of kindness in honor of Tom. For additional information or to share a message of sympathy, please visit www.kepplegraft.com.